Here are a few of the books we've been enjoying this week. 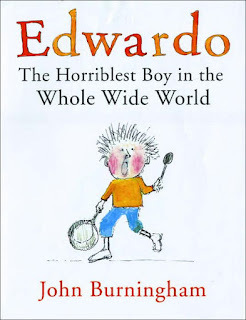 Edwardo the Horriblest Boy in the Whole World by John Burningham was one of my favorites. It's a good reminder to parents to build our children up, not tear them down. 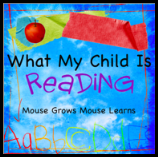 I think this is a must read for every family. 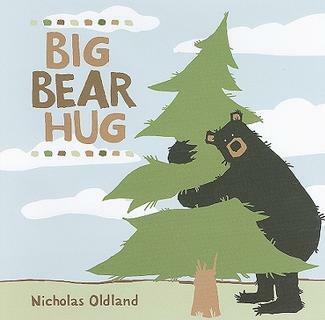 In honor of Earth Day, we read Big Bear Hug by Nicholas Oldland. The story is about a bear who likes to hug! He hugs trees, would-be-dinners, and more until he sees a man cutting down a tree in the forest. Suddenly the bear doesn't feel much like hugging. This a cute and funny story about conservation and being true to yourself. Stuck, by Oliver Jeffers, is an over the top story about the lengths to which a little boy will go to retrieve his kite from a tree. The story is absurdly funny and had my kids laughing out loud. 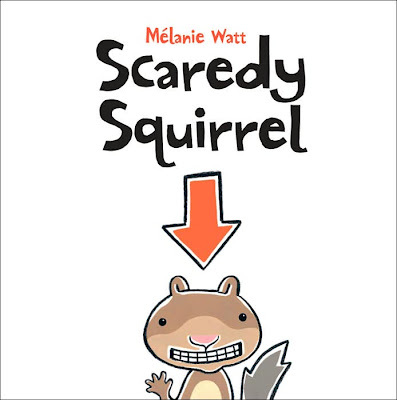 Our favorite read this week was Scaredy Squirrel. Scared of the unknown, Scaredy Squirrel spends every day in his tree. One day, his safe world is disrupted and Scaredy Squirrel must make some changes (after he panics of course!). 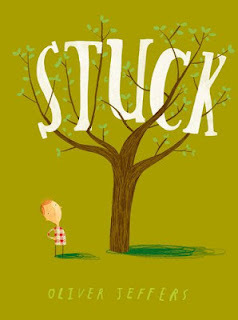 Oh, we really like Oliver Jeffers stories. I will be looking for this one! Thanks for joining WMCIR.